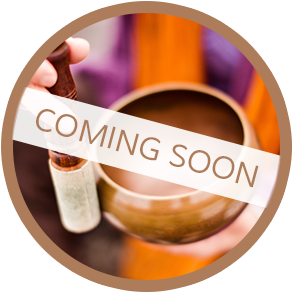 Since 2002 Studio Chi has offered comprehensive classes and workshops in Shiatsu, Acupressure, Sound and Tuning Fork Therapy, Yoga, Reiki, Feng Shui and the healing arts. 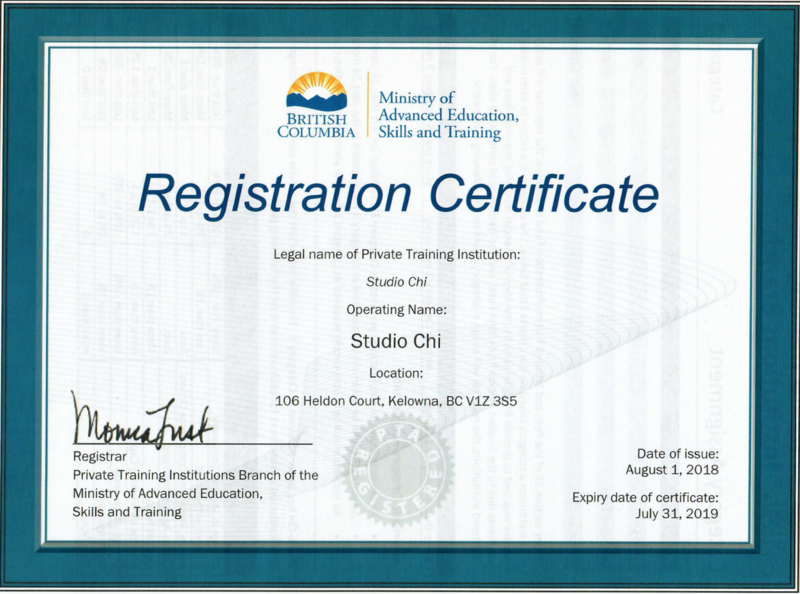 It offers a 500 hour professional Shiatsu Practitioner Training Program as well as an additional 500 hour professional Shiatsu Therapist Training Program. The school provides high-quality education that supports each student’s professional and personal goals in a setting that encourages communication, respect, confidentiality and safety for everyone. 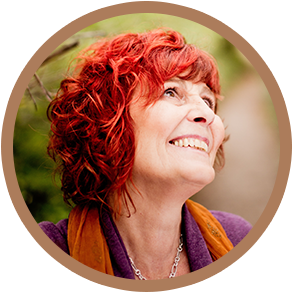 I have known and worked with Brenda for the past four years and come to love and deeply respect this woman who has grown and overcome many life obstacles in her search for meaning and truth. We have shared Shiatsu, Reiki and Feng Shui. Her ability to receive, retain and pass on ancient wisdom is a rare talent. It comes through in her bodywork, in her Feng Shui, in her speech, and constantly through her presence. If you are on a path to enlightenment or are just beginning on a journey to self, Brenda is without question a wonderful co-healer to work with!! Be it physically, emotionally, spiritually, or in your external environment with Feng Shui. I’m not letting this Thanksgiving weekend pass without telling you how much I enjoyed your presentation at the Wise Woman Weekend. And I never found the opportunity to tell you, personally, how much I appreciated your offering. You’re an inspiring teacher, exquisitely prepared and organized, and you clearly model the principles of that which you teach. Your teaching and written work is so well put together, you are truly a gift to all whose paths you meet. I feel you have passed keys on to me to unlock so much in my world and for others that I may offer help. Brenda is an excellent teacher, and life-long student herself. I have learned so much from her teaching style. She has a pleasant, humble, and wise approach. Brenda imparts a wealth of knowledge in a way that is easily understood. Not an easy task when considering the magnitude of these ancient teachings and philosophies. Over the duration of taking the Shiatsu Practitioner level, my health improved both physically, emotionally and spiritually. I discovered a passion for the art of shiatsu that will last a lifetime. The location of Studio Chi is harmonious with nature, and I enjoyed exploring the area on our breaks, and as a part of our curriculum. I continue to take Brenda’s leisure studies on a regular basis and always look forward to seeing her again.